Posted on February 1, 2019 at 3:23 pm. 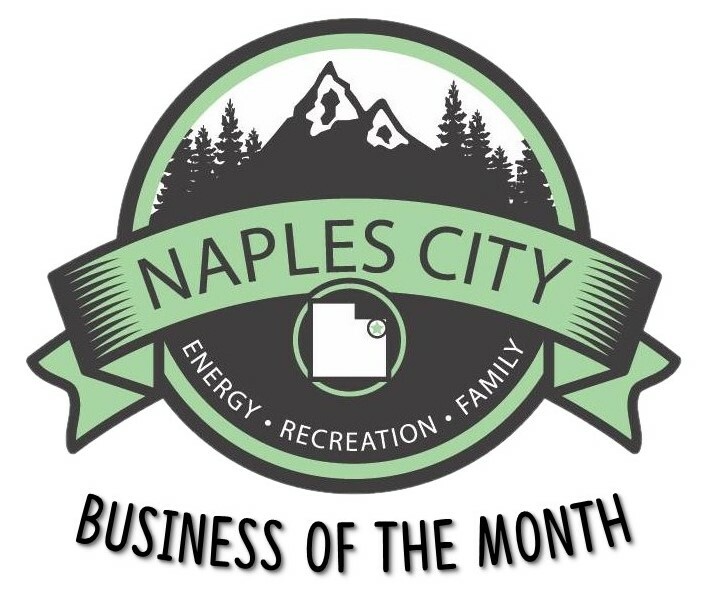 Naples City is excited to start a new Business of the Month program! Naples City has so many wonderful businesses and we want to recognize them. Do you know a business that deserves recognition? We want to hear! Download and fill out the nomination form below then bring it into Naples City.